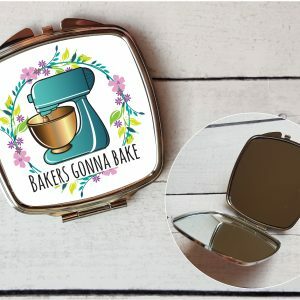 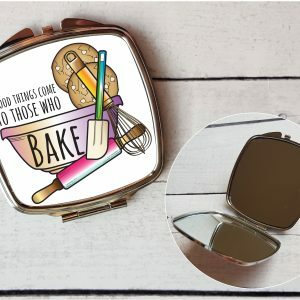 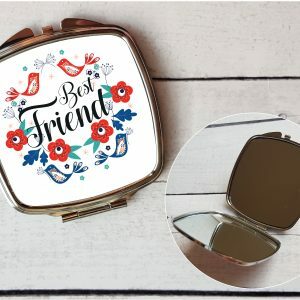 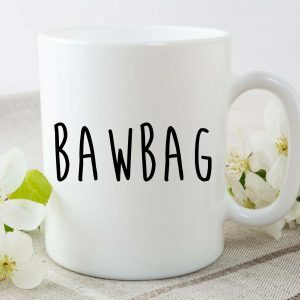 Leaving Gifts | New Job Gifts | New Career | Sorry You're Leaving Gifts. 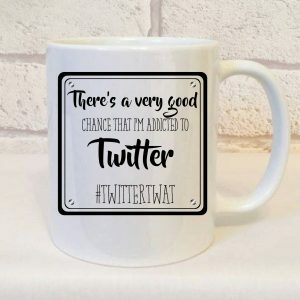 Introducing our great range of novelty leaving gifts. 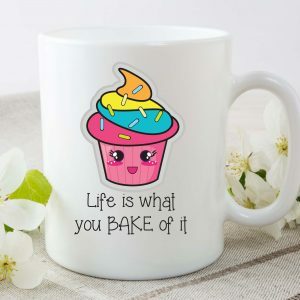 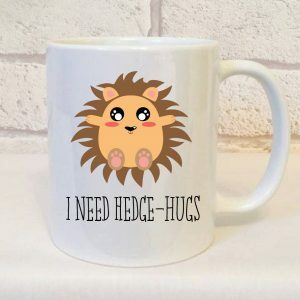 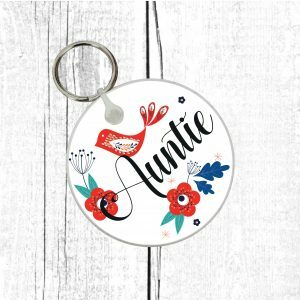 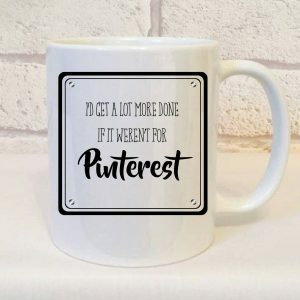 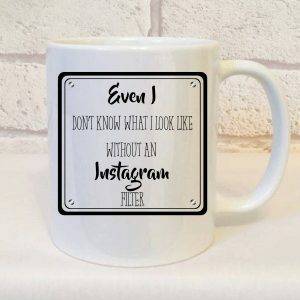 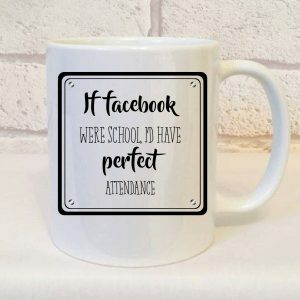 We offer a fantastic range of mugs, coasters, gift sets, cushions, travel mugs, keyrings, prints, cards and much much more. 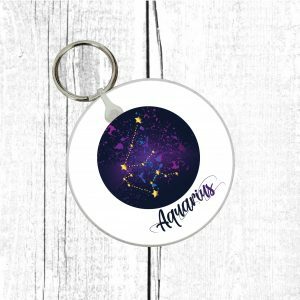 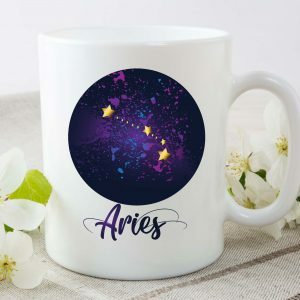 View basket “Aquarius Gift Idea, Aquarius Star Sign Travel Mug.” has been added to your basket. 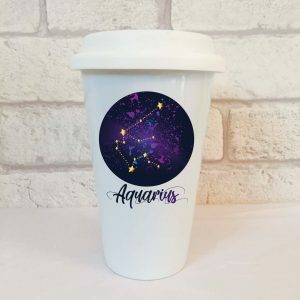 Aquarius Gift Idea, Aquarius Star Sign Travel Mug. Aries Gift Idea, Aries Star Sign Travel Mug. 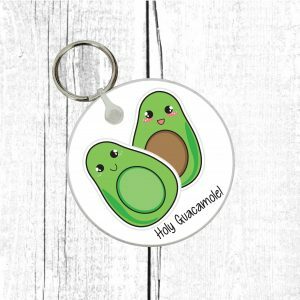 Avocado Lover Keyring, Holy Guacamole.